My favourite salad is the Cobb Salad. It can be made in so many different ways and it is a meal all by itself. 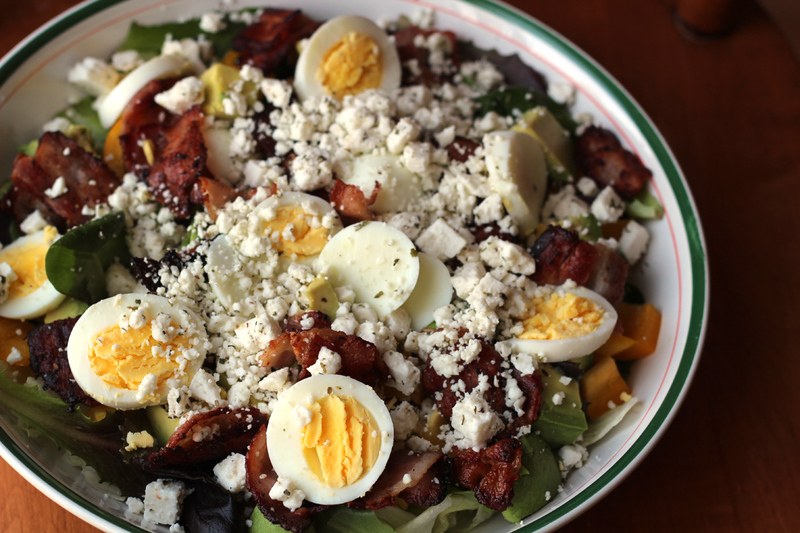 I made a Cobb Salad last year and it was a big hit with everyone in the house! Today I made a different variation of the Cobb Salad that I enjoyed even more than the last one. This salad can be a main course or a side. 2 hard boiled eggs sliced. Find a large serving dish and spread the two lettuces on the bottom. Spread the chopped bell pepper and avocado on top of the lettuce. Evenly distribute the bacon on top, followed by the eggs slices. Top with the feta cheese crumble. Serves 2 as a meal or 6 as a side. I had this as a side dish one day and as lunch the next. It was delicious with ranch dressing. Looks so good! Love salads so this is definitely one I will be making! Oh yes this is definitely my kind of salad! I have never tried a cobb salad, at least I don’t think I have, but it looks very good and tasty, I’m going to have to make this now, thanks for sharing and giving me a new recipe to try out! Oh this looks fabulous. I am a salad freak, especially as the warm weather approaches. Thanks girlie. This looks like a great salad! I love eating salads as meals as often as possible! Thanks for the recipe! Oh yummy! I have had a taste for fresh salad lately and this would be a good recipe to try! I would eat everything in it except for the avocado. Looks yummy! Yum! I think I know what I will be doing with some of my leftover hardboiled eggs from Easter! I love Cobb salad and this one definitely looks amazing! Bacon in my salad? Yes please! This looks so good. I haven’t had a Cobb salad in years, but this looks so delicious! Mmmm, I have haven’ had a cobb salad in forever. This looks delicious! Looks fantastic. I’ve never had a cobb salad before. Ok, that salad looks delicious!! This looks so good. I would nix the egg and avocado and it would be perfect! That salad looks mighty impressive and I bet it would be a great item to pack for a picnic lunch! I am a salad feign and cobb is one of my all time favorites! Definitely a great way to use up all of those hardboiled Easter eggs too. I love a good cobb salad! This one looks so good! Good gracious that looks beyond delicious!!! 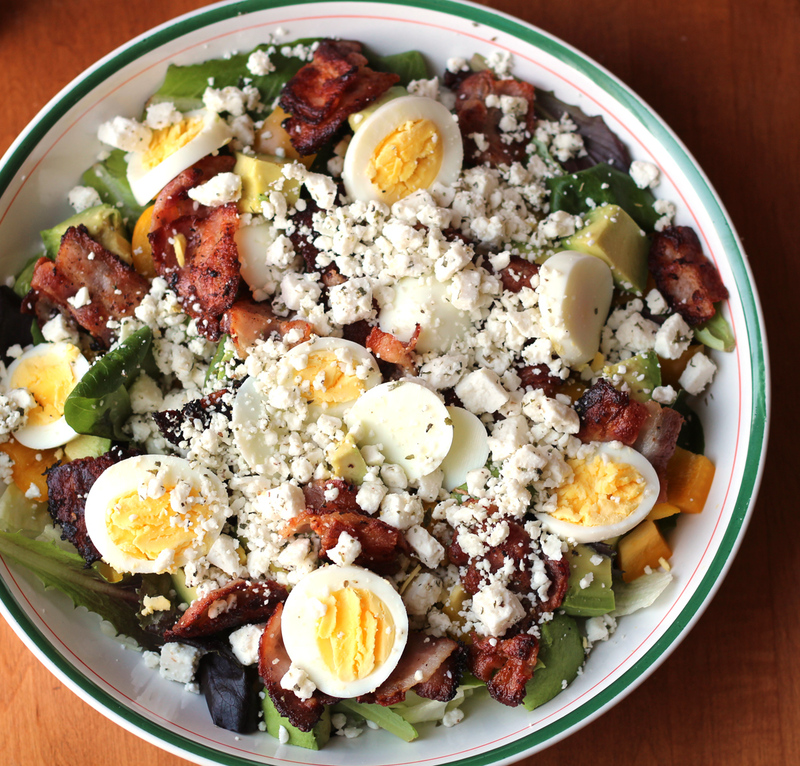 I love a good cobb salad and yours looks like a winner! YUM!!!! I normally don’t like eggs in my salad, but that looks so good! I haven’t had one of these salads in years!! It’s going on my menu this week for sure! I have never had a Cobb Salad mostly because when I think of it, I am out and they tend to be so expensive. I should try this at home, as it so easy to prep and throw everything together for another meal a day or two later. Craving one now! I would love this right now. I’m a huge fan of salads and this one looks so good. Ive never tried this salad before, for some reason I thought it was fish salad, but it actually looks really good thanks! Great way to turn salad into a meal! Picture says it all. Must try! I’ve never made Cobb salad as I thought it was complicated. The reciipe you gave is simple and looks delicious. Thank you for this recipe. I think my family will love this salad. I love Cobb salad! They make it the best in America!! I’m going to make this for lunch tomorrow! Delicious flavour combinations…avocado, bacon, eggs and feta! I really like Cobb Salad. You get a great selection of items to enjoy, besides lettuce. Thanks for sharing your recipe. This recipe looks and sounds delicious, I can’t wait to try it! I love Cobb Salads but I have never tried this particular version…it sounds delicious! I’m looking forward to trying it. This is a classic ? This looks so good! 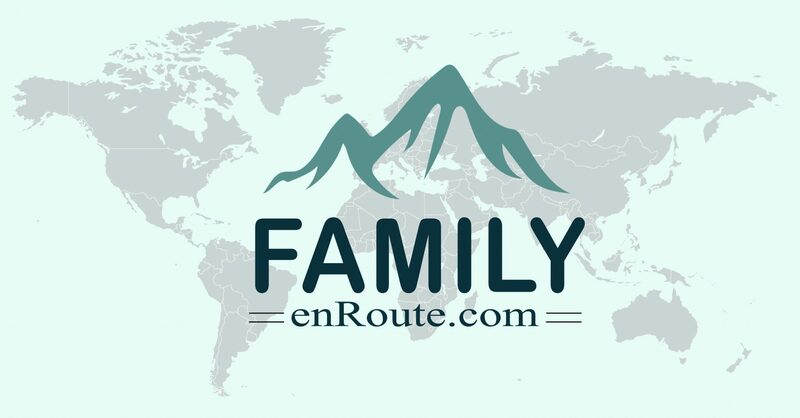 I have to make this for my family! Yum, I like this version of Cobb salad. Yummy feta cheese. This looks so delicious, the feta cheese definitely makes it! I’m (sporadically) attempting to eat low carb. This would be ideal for lunches. This salad looks so good. I’d love some right now. Your salad looks delicious,i love Cobb salad there are so many ways to dress it up. Your salads look so yummy!!!!! I cant wait to give this a try!